Application forms are available on the official website of the University. It can also be downloaded or can be bought from the selected branches of Union Bank of India, Indian Bank and Karur Vysya Bank. The filled in form, with the academic documents has to be submitted by paying a fee amount of Rs.1000/- (Rs.600/- for female candidates) either through online or in person or by drawing demand draft. In the offline mode, the hard copy of the application form along with the DD has to be couriered to the Director, Admissions, Gitam University, Vishakapatnam Campus. 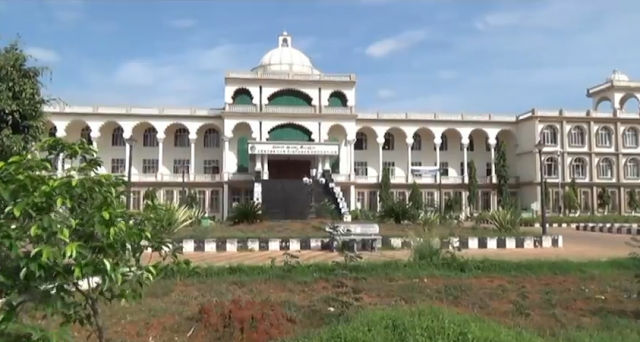 The UG and PG programs in the Engineering, Architecture and Pharmacy department require students to take up the GITAM Admission Test (GAT) and will be admitted based on the rank obtained in the test. The Gitam Institute of Management (GIM) requires UG aspirants to take up UGAT or GAT or GIM Online Test (GOT), while PG admissions require valid scores from CAT / MAT / XAT / GMAT or GOT followed by a GD-PI round. 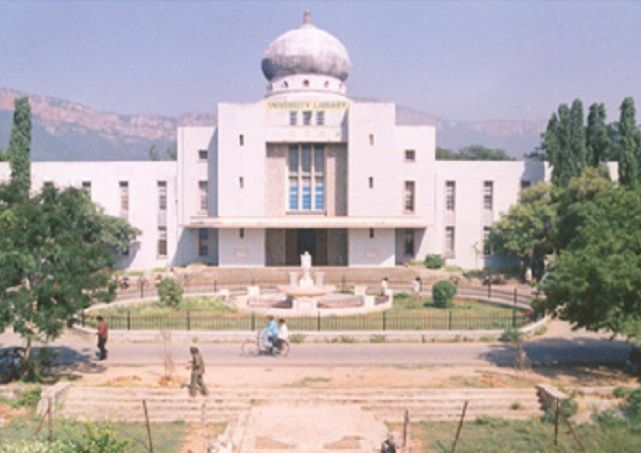 The university has 3 campuses in India i.e Vishakhapatnam, Hyderabad and Bengaluru. All the campuses have on campus hostel facilities for both boys and girls. 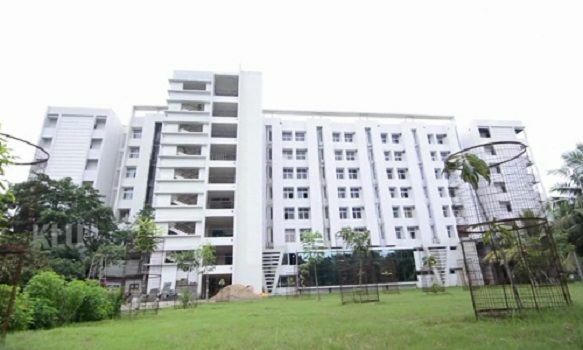 Uniformly, across campuses the hostels are equipped with Wi-Fi, round the clock security, steam cooking options, uninterrupted water supply, and indoor games. The hostel also provides with the facility of hot water to the residents. Students can avail the food at dining hall for a reasonable ccost of Rs. 30/- per meal. All the hostels across campuses are built in an eco-friendly manner. The hostel area also has a temple for all the staff and students of the university. 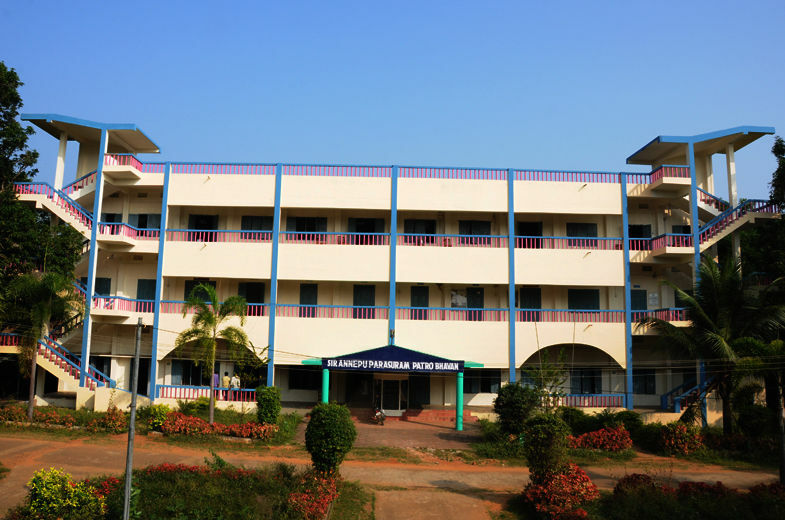 Other facilities include various dining halls serving a number of cuisines, gymnasium, bus services, a Gandhi Museum, Wi-Fi across campus, Yoga halls and general and dental hospital. Outdoor sports are also available in the campus to the interested students. 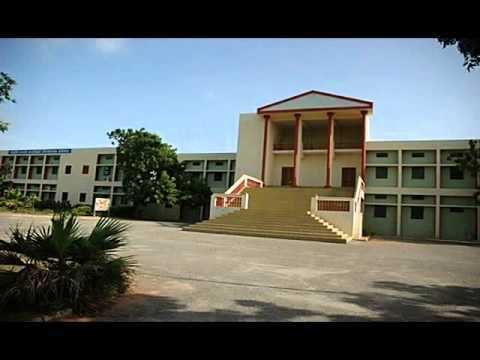 Gandhi Institute Of Technology & Management (gitam) University, Visakhapatnam , Visakhapatnam offers following courses in Computer Application,Linguistics,Electronics Engineering,Other Engineering & Technology,Mechanical Engineering,Business Administration,Chemistry,Environmental Science,Other Science,Electronics,Bio-Chemistry,Philosophy,Electrical Engineering,Computer Engineering,Civil Engineering,Information Technology,Area Studies,Commerce,Education,Food Technology,Human Resource Management,Pharmacy,Bio-Science,Microbiology,Life Science,Other Social Science,Arts,Aeronautical Engineering,Architecture,Law,Business Management,Science.